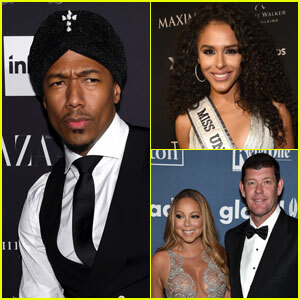 Nick Cannon Welcomes Son Golden 'Sagon' - See First Photo! 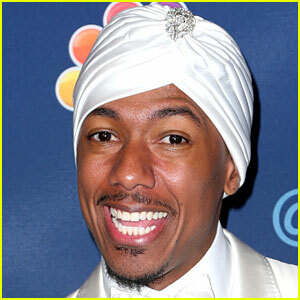 Nick Cannon has announced he’s the father of a newborn baby boy, Golden “Sagon” Cannon, with his ex Brittany Bell. The 36-year-old entertainer took to Instagram to share the news, and his baby boy’s first photo! “Weeping may endure for a night, but Joy cometh in the morning! No matter how hard the world may hit you, God always reminds us of our purpose! #TrueHappiness Welcome to Earth Son! Golden “Sagon” Cannon 2/21/17 #Awakened,” Nick posted on Instagram. Nick is also parent to five-year-old twins Moroccan and Monroe with his ex wife Mariah Carey.